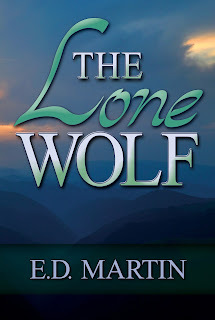 I’m continuing on with my soon-to-be-released women’s fiction novel, The Lone Wolf, out December 2nd from Evolved Publishing. Someone slipped Kasey some pictures of her husband David in bed with another woman. She had all afternoon to freak out, and last week she confronted him about them when he got home from work. “Who is she?” I asked, my voice still cold, my fists clenched, fingernails cutting into my palms. She’s kept her cool in the worst of circumstances and who took the pictures? Excellent writing. Thank you. 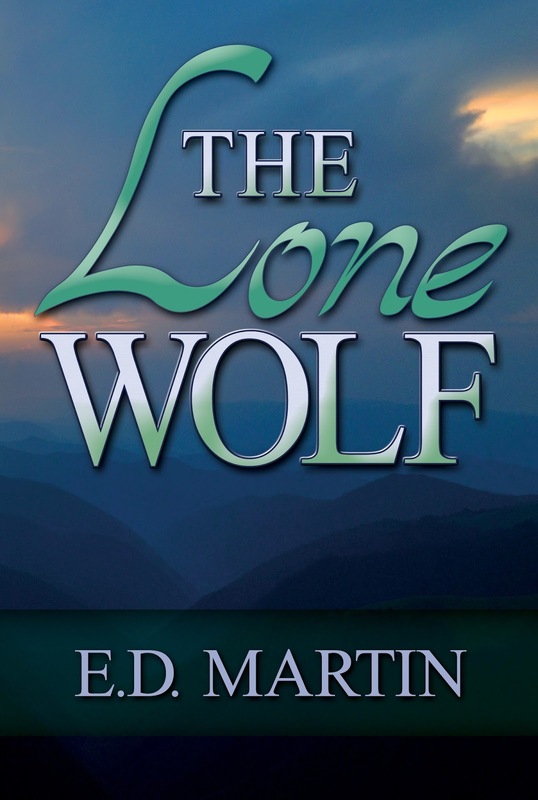 Very well written, full of emotion and intrigue – nicely done! Poor thing. I’m angry right there with her! Jerk! Oh good point about the photo taker – your heroine has a really sharp mind, even under duress! Excellent excerpt! This story has stuck in my head and I love that your female lead is on her toes! Well done with your eights! Good for her catching that slip! My goodness, I hope her years as a lawyers wife help her hand him his rear in the divorce! I’ve never understood how a ‘it meant nothing’ argument is supposed to make things better. Hope she gets someone better than him. Oh man! He tripped all over that one! Great 8! I think he just dug himself in deeper. I can understand her anger. This definitely looks like a wonderful book. Thanks for sharing your 8. Yikes! She’s married to one slippery guy. Good luck to her.